Guardians of the Galaxy Vol. 2 has already raked in $17 million in ticket sales at the U.S. box office after its Thursday preview screenings. For fans of the Marvel Cinematic Universe, the lead up to the latest theatrical release as written and directed by returning franchise creator James Gunn, has been one of bated breath and mounting anticipation. Ahead of the new movie's debut stateside, Marvel Studios has already raked in over $100 million internationally, and that train of success shows no sign of slowing down anytime soon - as current estimates have the movie taking in another $160 million domestically. 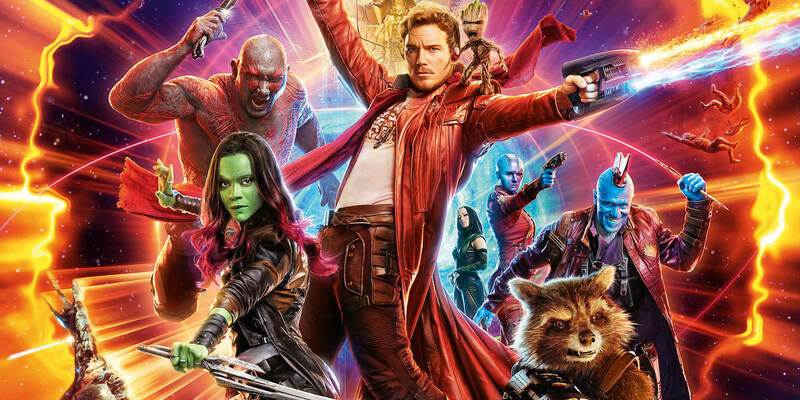 Fans of Chris Pratt as Peter "Star-Lord" Quill, Zoe Saldana as Gamora, Dave Bautista as Drax, Bradley Cooper as Rocket Raccoon, and Vin Diesel as Baby Groot are undoubtedly already lining up at theaters across the country to see Guardians of the Galaxy Vol. 2 for the first time - or perhaps for the second, third, or even fourth. Right now, fans and general audiences are probably more excited for the Gunn directed feature than any other MCU franchise installment - though it's very likely that Spider-Man: Homecoming will also draw a big crowd later this summer - and the latest report has the new Guardians movie already performing exceptionally well after its Thursday night debut. According to The Wrap, Guardians of the Galaxy Vol. 2 performed better than any other Thursday night preview opening of 2017 thus far, after generating a grand total of $17 million in ticket sales at the box office. To put those numbers into perspective, the second feature in the Gunn-directed franchise installment has officially outperformed its predecessor from 2014 - which also debuted on a Thursday to $11.2 million - and has beaten out the Thursday debuts of contemporaries such as this year's Logan (which debuted at $9.5 million) and last year's Doctor Strange, which debuted at $9.4 million. Nevertheless, Guardians of the Galaxy Vol. 2 did not beat out the Thursday night preview numbers for either Avengers: Age of Ultron (standing at $27.6 million) or Captain America: Civil War (standing at $25 million). 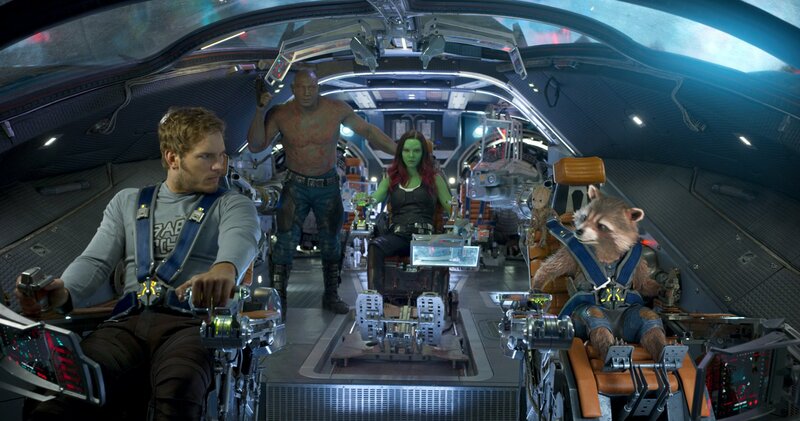 Even so, distributor Walt Disney Studios Motion Pictures predicts that the new Guardians feature might yet surpass Age of Ultron in terms of ticket sales overall. It probably comes as no big surprise to those who hold a special fondness for the first Guardians of the Galaxy film that its sequel would be tracking to perform as well as it currently is, and with any luck Guardians of the Galaxy Vol. 2 will go on to enjoy a stellar opening weekend with American audiences. On that note, here's to hoping for the very best for the latest MCU installment.